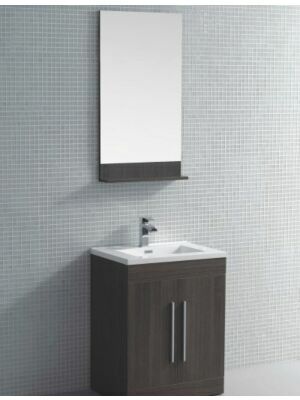 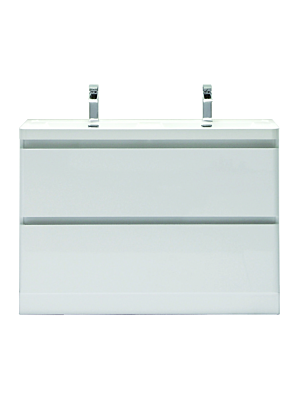 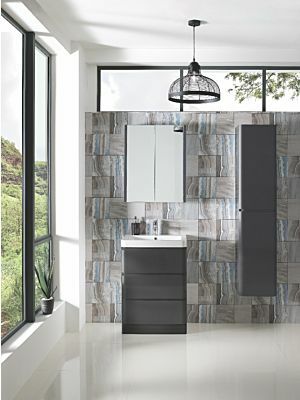 A Bathroom Vanity Unit is the perfect addition to any bathroom. 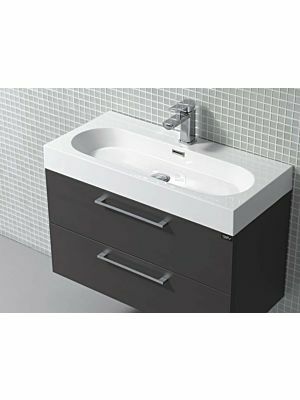 Our vanities for bathrooms come with practical functionality and wonderful style that will add the showroom finish to any bathroom. 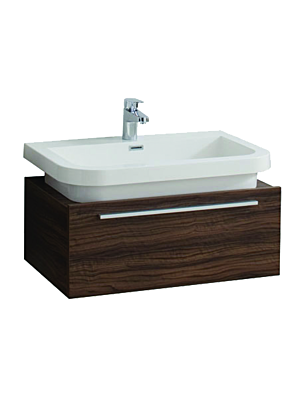 Also as standard all of our vanity units come as standard with their own basin, all you have to do is choose a tap and you are finished! 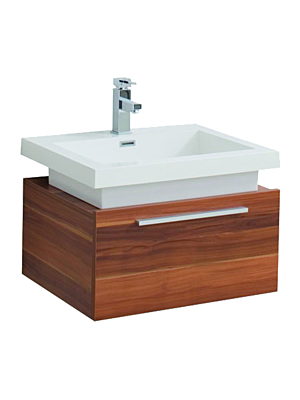 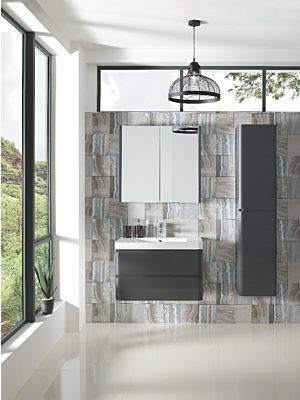 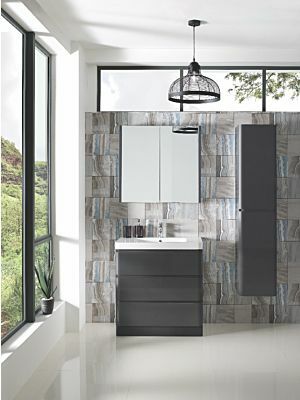 Explore our selection of bathroom vanities online.